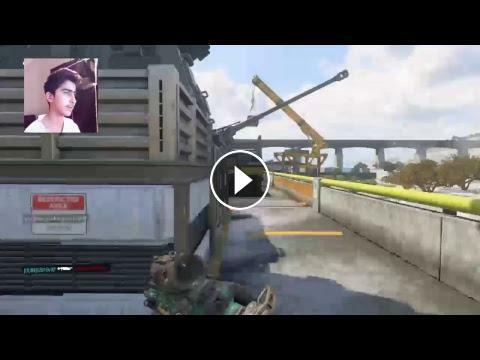 ﻿ Call OF Duty Black ops4_خر تو الاغ تر نمیشه!! Call OF Duty Black ops4_خر تو الاغ تر نمیشه!! Aston Martin DB10 - Filming for James Bond 007 Spectre & Close Call!